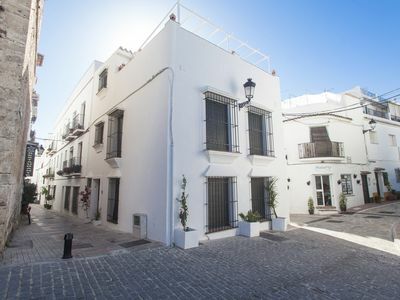 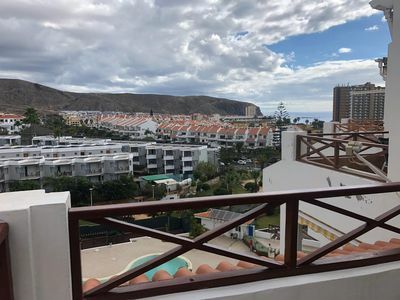 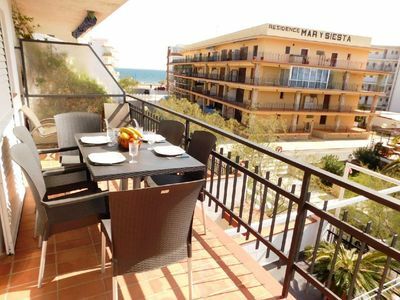 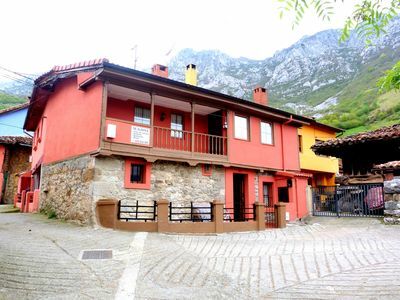 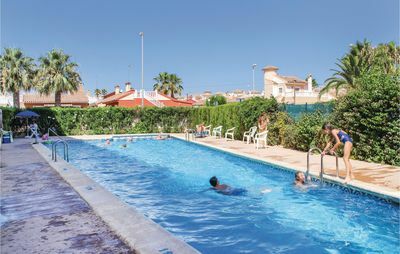 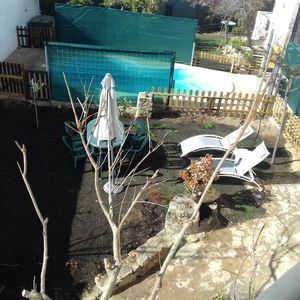 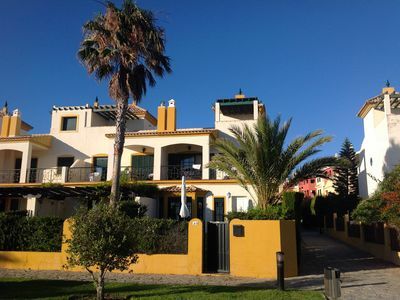 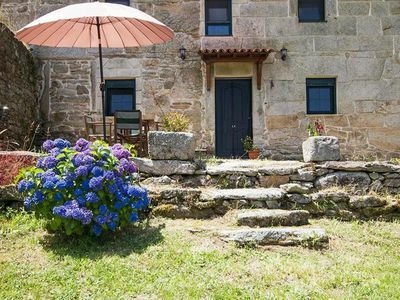 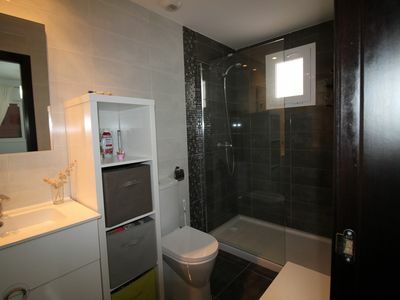 This lovely holiday apartment is located on the 1st floor of a building with lift and ramp. 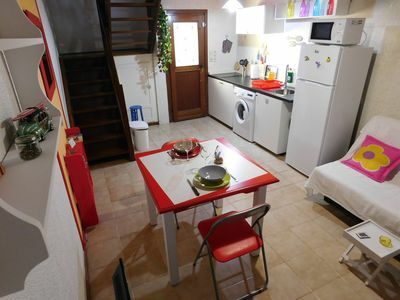 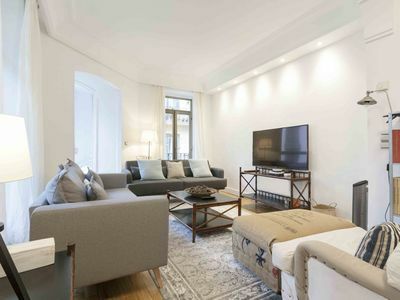 The apartment offers 2 bedrooms and 1 bathroom on a floor space of 65 m². 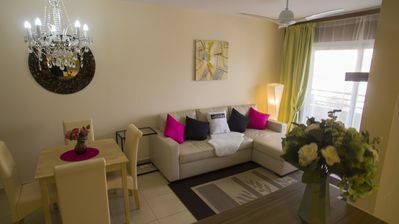 From the cozy living room you reach the spacious, covered terrace, where you can relax in peace and quiet. 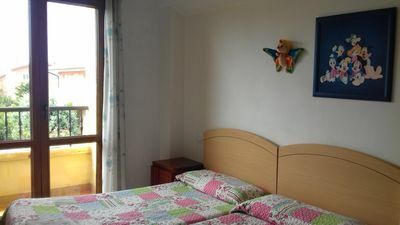 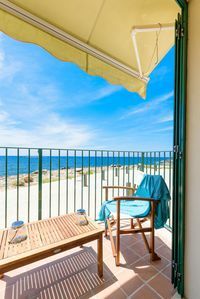 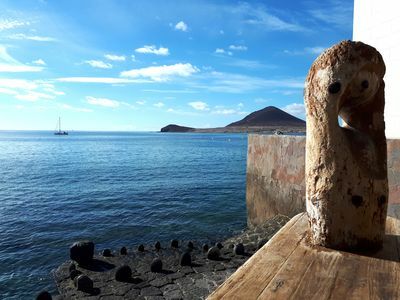 The apartment is functionally furnished and both the sea and all shops and restaurants can be reached quickly. 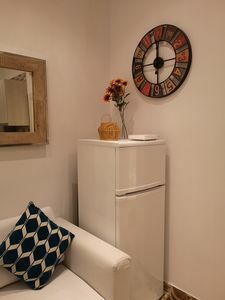 Due to the fantastic location, the apartment is ideal for long-term vacationers. 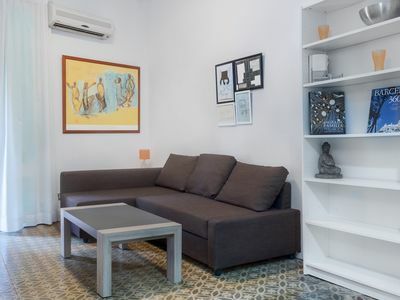 Sanchez Studio 2 apartment in Córdoba with WiFi, integrated air conditioning & lift.